My wife and I are getting a little fed up with our boring bedroom and have recently been looking at how we can spruce it up a little. There is one problem though …. we don’t have much money to do so! Fear not though, if you are in the same situation, you don’t have to spend hundreds. There are many ways in which you can freshen the look of your bedroom without splashing too much cash. I decided to write this post in a hope to inspire you as I was inspired whilst performing my own research! 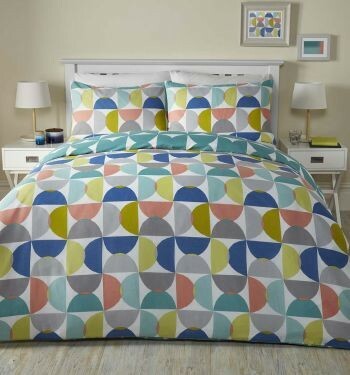 The first way in which you can really brighten up your bedroom is to purchase new duvet covers! The bed is a pivotal element in which other decoration is usually based around so giving your bed a makeover will work wonders! If you’re looking to add more depth to your bedroom then a printed duvet cover is a great option. But if you’re simply looking to add more colour to your bedroom, then a solid coloured duvet is just the trick! It’s amazing how such a simple and inexpensive duvet cover can change things so drastically. If you’re wondering where you can purchase such a duvet cover, look no further then Yorkshire Linen’s duvet covers. They stock a huge range of different colours and patterns so you’re sure to find something that tickles your fancy! 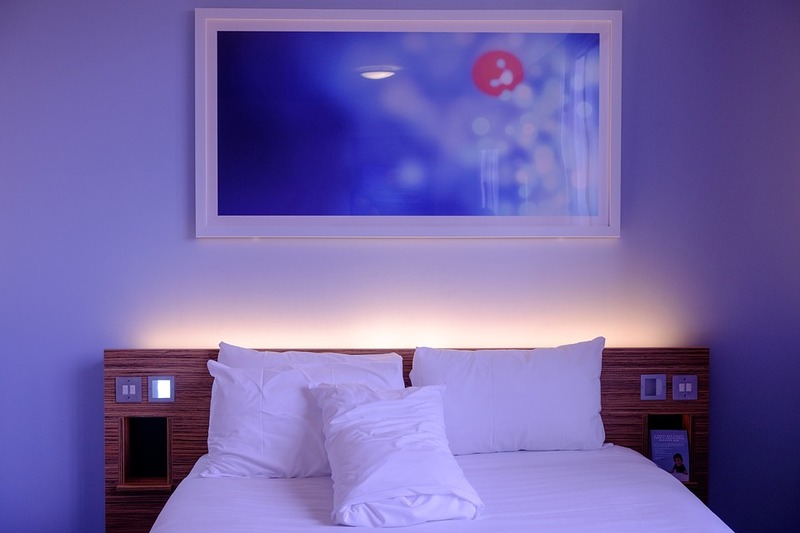 If you’re like us then you’ll have various pieces of wall art hanging in your bedroom. We have family pictures and also some nice paintings given to us by my Granddad. If you don’t currently have any wall art then a great way to spruce your bedroom up is to invest in some frames and print a few of your favourite photos. Or you could look for paintings that you think would look amazing within your bedroom! If you already have wall art, then you could simply change the frames in which they are placed. This will provide a fresh look and is a fairly inexpensive way to do so! Another way to spruce up your bedroom is to add patterned wallpaper to your door and other furniture! A roll of wallpaper is fairly cheap and can be used more than once for various pieces of furniture. You could wallpaper your door and then your chest of drawers. It’s a great way to add variety to your bedroom, especially if you have solid coloured walls at the moment. 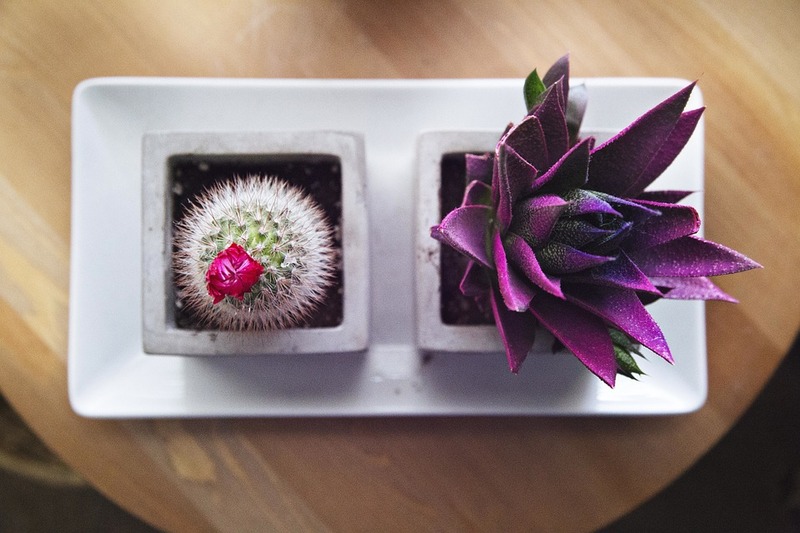 Indoor plants are a great way to bring an extra dimension to your bedroom. Some plants can be purchased for a really good price which makes this another fairly inexpensive way to spruce your bedroom up! If you’re looking to add more colour to your bedroom, make sure to choose colourful plants, or you could buy colourful plant pot instead. As you can see, there are plenty of ways that you can brighten up your bedroom without breaking the bank! I’ve only touched upon a few but I hope this post has inspired you to spruce up your bedroom.